We’re bringing Jimmy Barkan’s world renowned 200hr Yoga Teacher Training program to Adelaide, Australia! These trainings are fully Yoga Alliance approved and recognised. 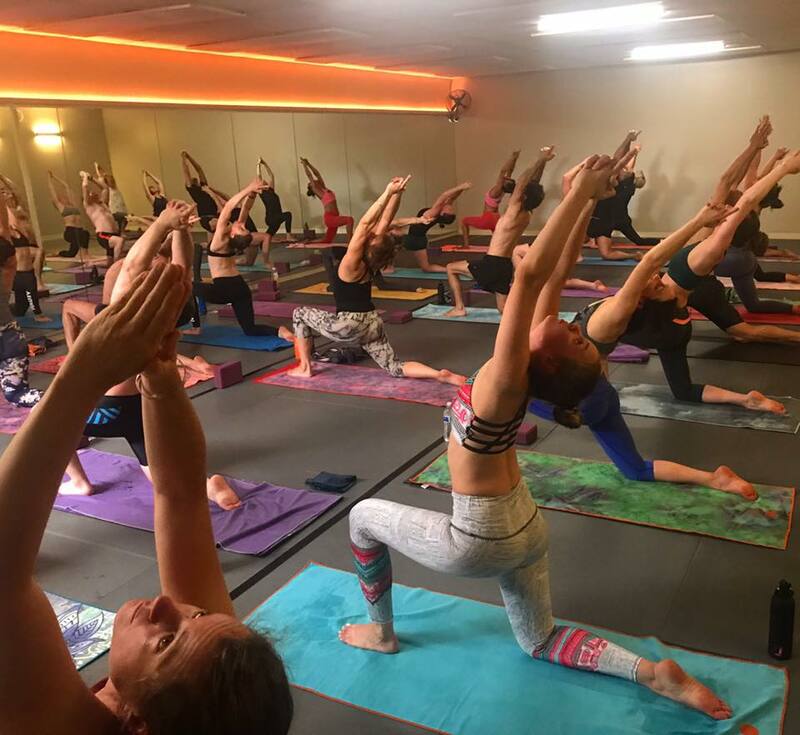 At the end you’ll be a fully qualified yoga teacher, or you might want to simply take this opportunity to immerse yourself in your yoga practice, theory and philosophy! In either case, this training has you covered – from entry level through to advancing your existing teaching techniques, it will take you on a unique transformational journey. Suitable for all ages from 18 and above; for those who have practiced yoga for 6 months or a lifetime! We also offer a variety of payment options and plans to support you on your journey. Explore your potential and be part of this once-in-a-lifetime experience!